For the start of this new year we present a bunch of new apps for the VBar Control. They show whats possible with out platform and give a path to the future of rc radios. Just go to the appstore and load the to your VBar Control. 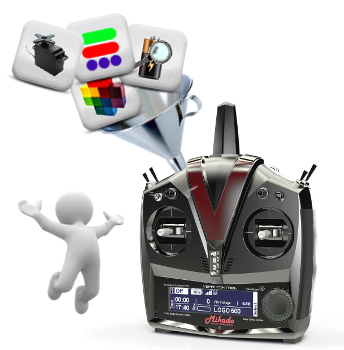 There is no firmware update of the radio needed, thanks to the app concept. Jan Henseleit will start delivering his latest Heli shortly, the "TDR-II" and later the Variant "TDS" (Speed). He recommends using VBar NEO VLink and VBar Control as the best match. IRCHA 2015 is over - what a blast! Now it is over - this was IRCHA 2015. We have finally added some more photos to the albums - so if you are curious - just click here or on the image left to view the whole album. 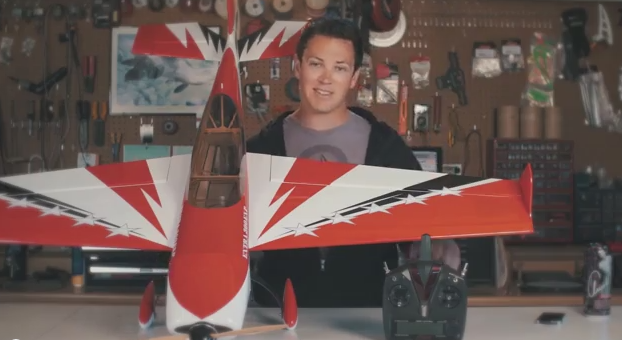 New Vplane related Episode. Have Fun! 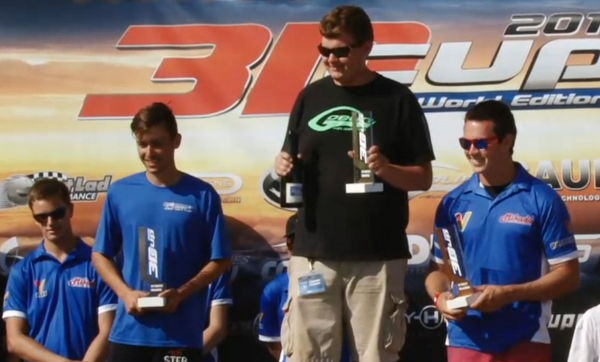 Contratulation to Kyle Stacy for winning the 3D Cup Umlimited Class in France! Spectacular flights, awesome pilot, great show, and a reliable Vbar Control radio system in combination with the worlds best flybarless system VBar NEO made it possible. I am very happy, that Kyle trusted our equipment, and it lives up to its promise. Even lots of other unlimited pilots trusted in VBar Control. It was the most used radio brand of all unlimited pilots! VBar Control / VStabi Event in Hanau. 2015-06-20 and 2015-06-21. 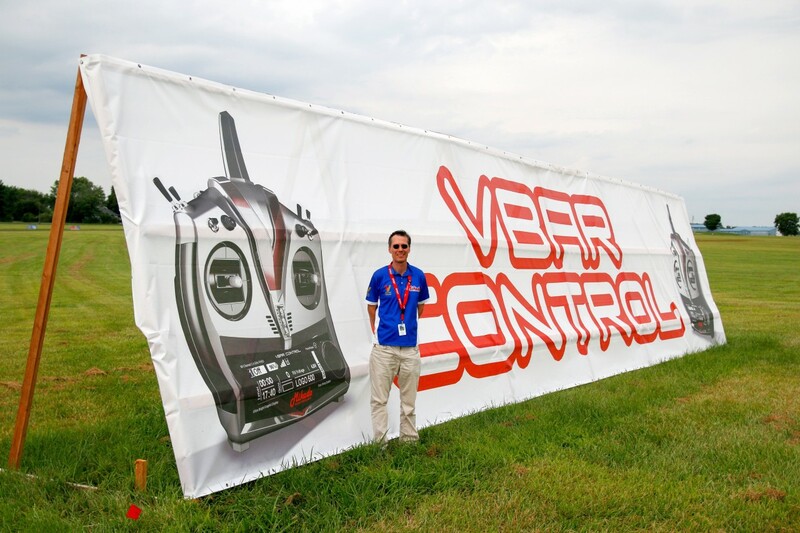 20 June, 2015 - 08:38 — Eddi E. aus G.
I would like to invite you to this year's VBar and VBar Control event at MBC Hanau, on the 20th and 21st of June 2015.